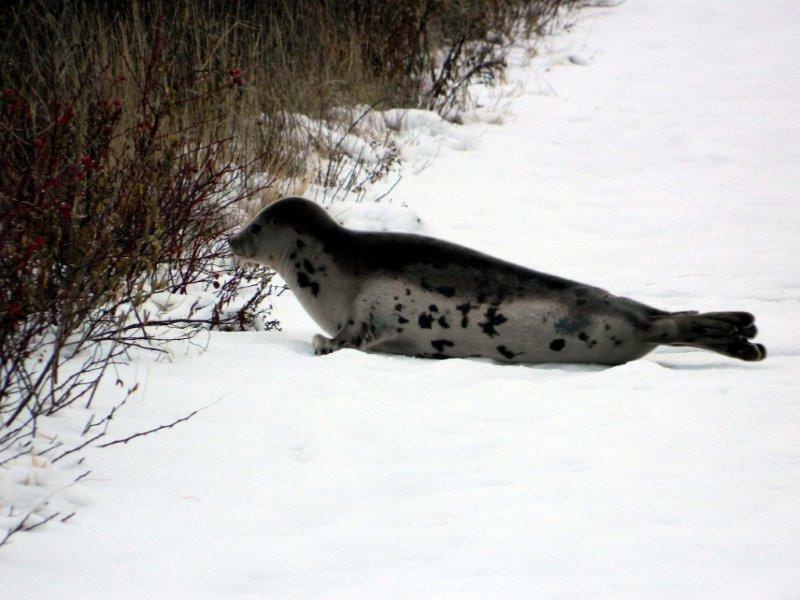 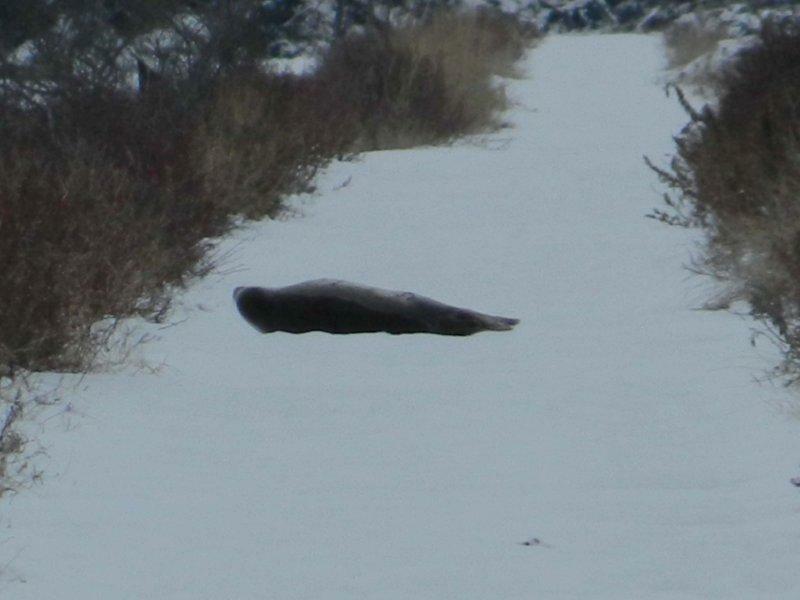 This cute little seal was spotted on the Salt Marsh by wardens Dave Horne and Dave Walker on Friday Dec. 27th. He was spotted taking in the view just past the Canada Goose Bridge and was there for a good amount of time before slipping back into the water. Time for "Seal Crossing" signs? 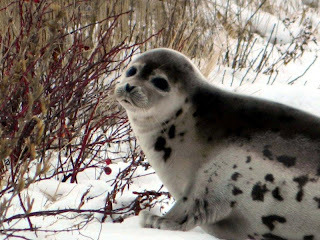 Thank-you Dave Horne for sharing the pictures. 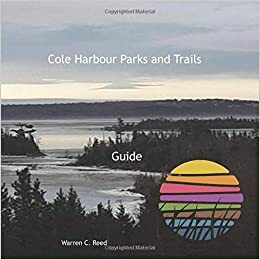 Happy Holidays from everyone at Cole Harbour Parks and Trails Association!